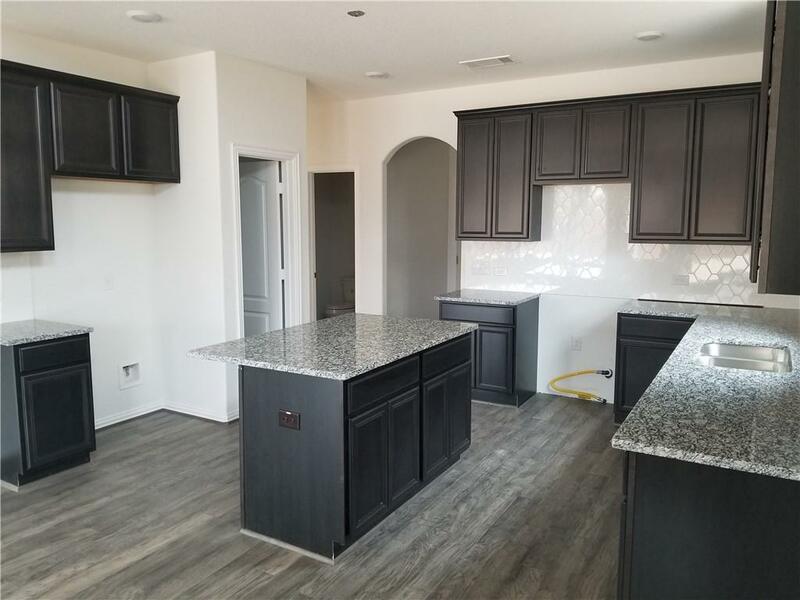 CastleRock communities Ouray B with stone plan available end of November! 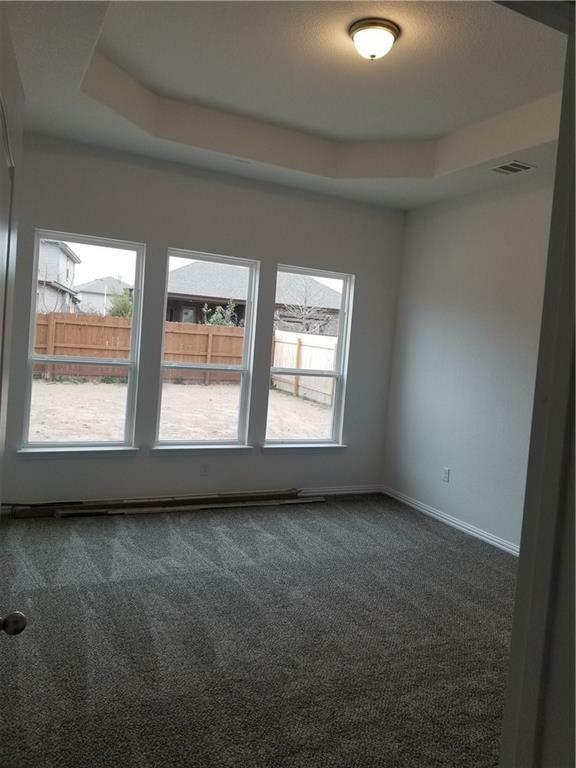 Open concept with study/great room and game room! 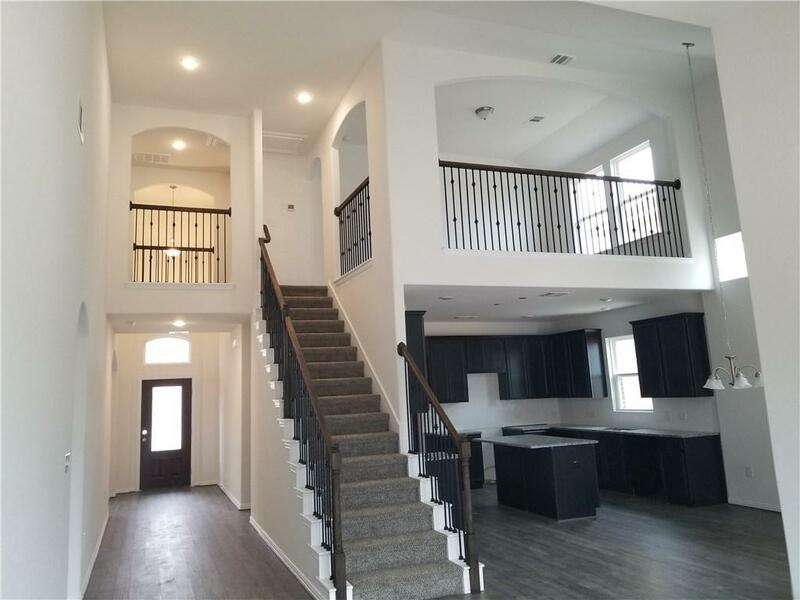 Great room open to casual dining with high ceilings, and kitchen complete with large workspace island, lots of cabinets/granite and stainless appliances! Secondary bedroom up with en suite bath! 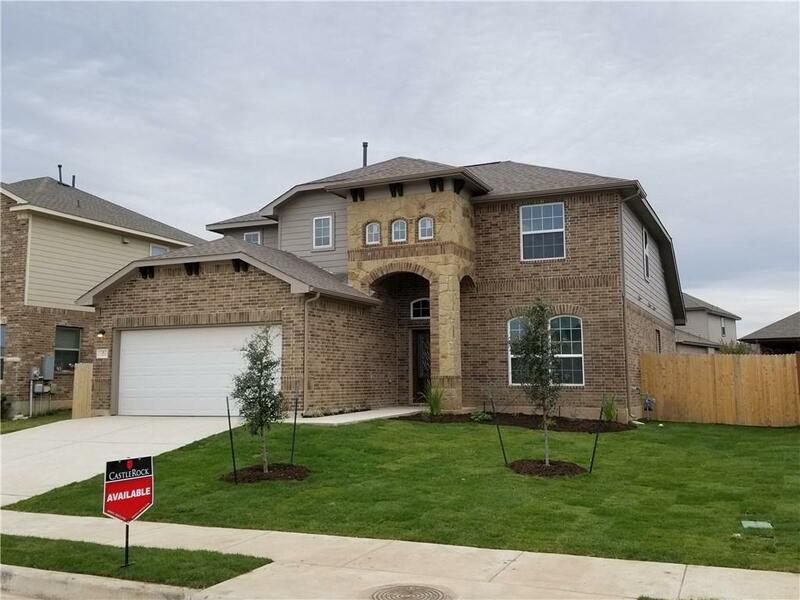 Covered patio/wood flooring/wrought iron railing/full sod and sprinkler are just a few of the features in this home!